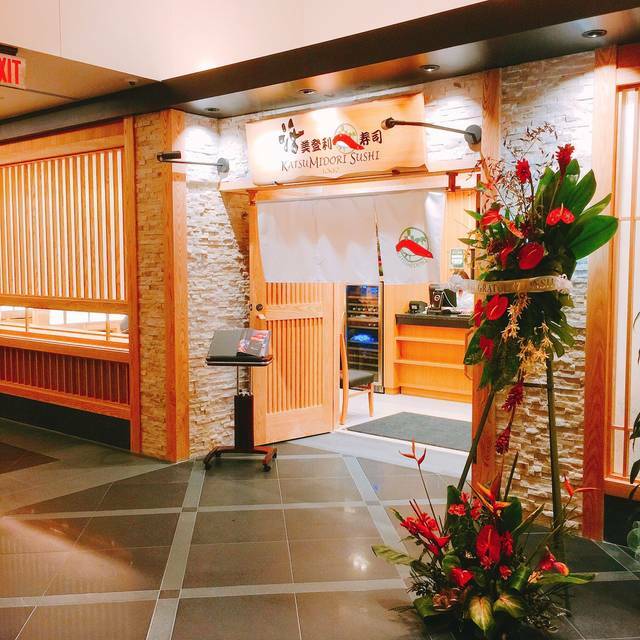 You must make reservations at least 5 minutes in advance of the time at Katsumidori Sushi Tokyo. 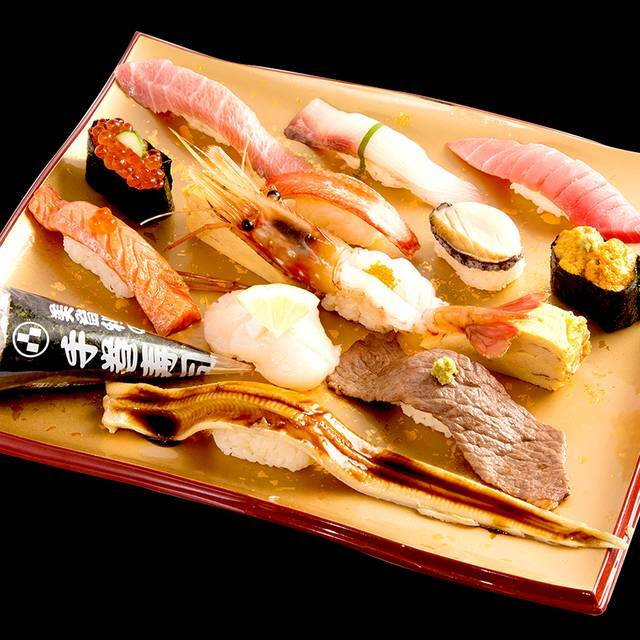 You enjoy delicious sushi for 90 minutes set dinner time!! We like to have many customer as we can!! Parking Validation can not be used on 3rd July & 4th July. 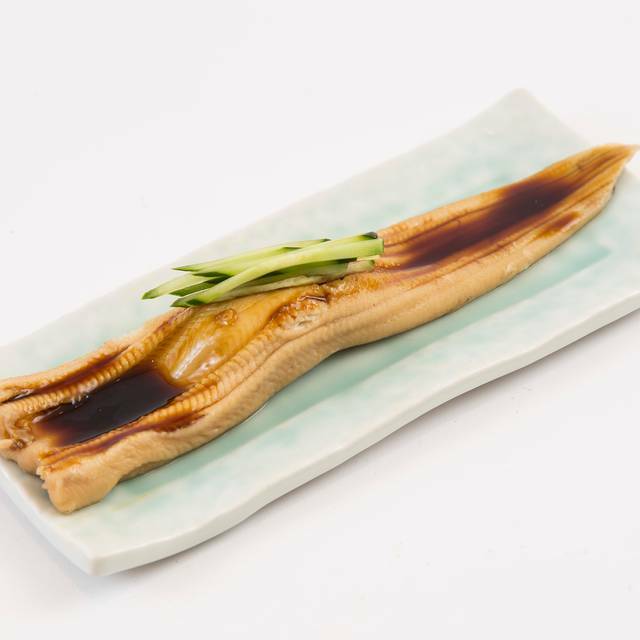 Booking Omakase course will be accepted by phone only. 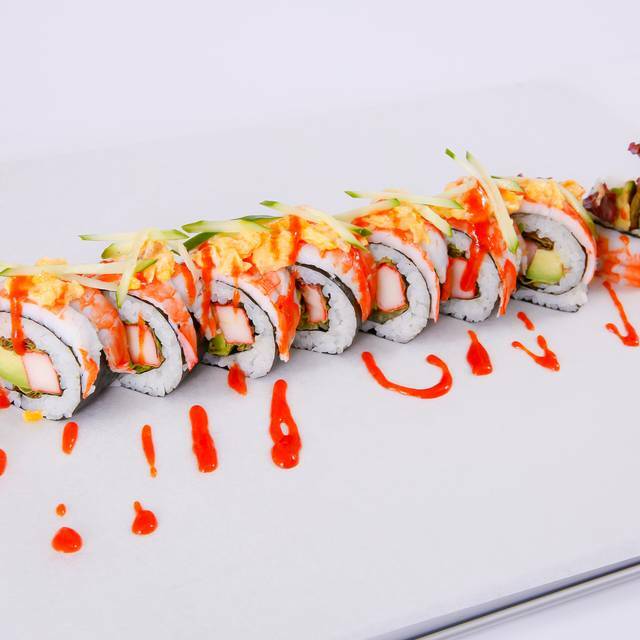 Providing our customers with fresh, high-quality sushi at reasonable price and impressing service.We take great pride in presenting the Katsumidori experience. [活 Katsu] mean 'Encouragement', 'Fresh’, 'Active', and 'Living' which is our company's philosophy. We offer comfortable dining space for our guests.Modern Japanese style. Cool sushi Bar. Casual fine dining. Food was excellent as always! Friendly staff and though we were the last to leave did not feel rushed. Appreciate the genuine hospitality of the staff, especially the hostess in thanking us and saying good-bye. Always great quality food that’s not overpriced. Very popular. The service was good. Fast service, and the environment is very clean. Staffs are excellent, and always makes us feel welcome. Dinner was wonderful and we enjoyed their food until my wife found a plastic piece in her ice cream. Manager apologized and brought another ice cream but there was no explanation and of course she was nervous to take another bite. Although service recovery was handled poorly, it is a great dining spot in Honolulu so we will come back. It was too bad that one bite from our desert ruined a whole dining experience. Best sushi on the island. I work customer service at the Hilton and recommend it to many guests. My family will be visiting in June and hoping to reserve the private room. 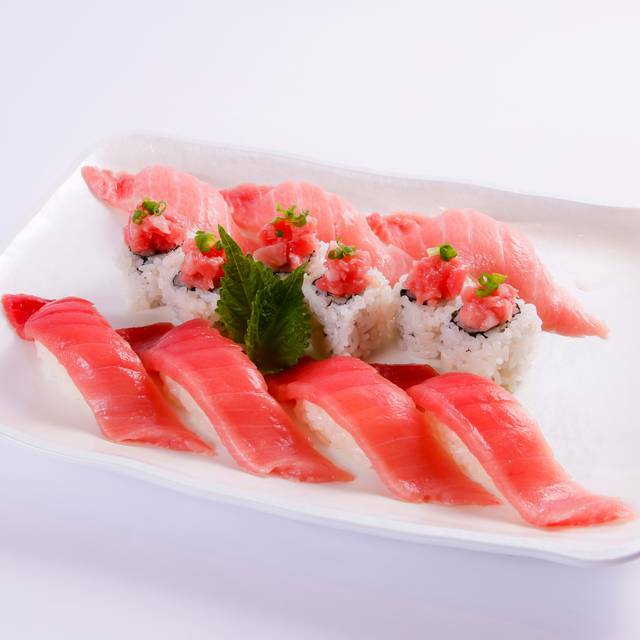 Grab a seat at the sushi counter and chat with your sushi chefs from Japan. Great food. Amazing service. Sushi was very fresh and it came out really fast. Service was great. Ordering foods through iPad(on the table) was very convenient. Overall it was great. The first few visits were great. However, this vidit was below par. The food was not fresh. 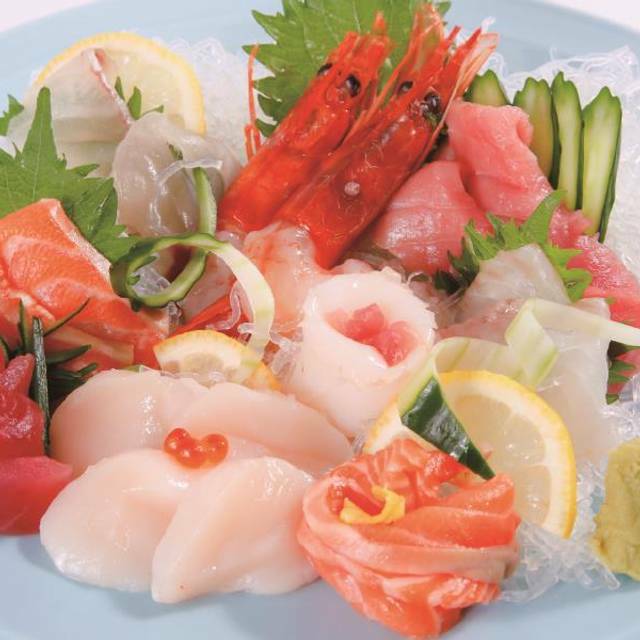 Sashimi was cut distastefully. No flavor. Will not return. Birthday dinner food was ono and price is really reasonable. Quality was superb and the Katsu special was awesome. Highly recommend this place. Very clean and quality food at reasonable pricing. Will definitely return. The best sushi on Oahu. Compared to my prior experiences here, prices went up, sushi quality gone down, service is still pretty good. Any dishes with sugar are generally too sweet. Negitoro has no texture, seems like it came out of the blender. Fell short of expectations , hope they can do better. 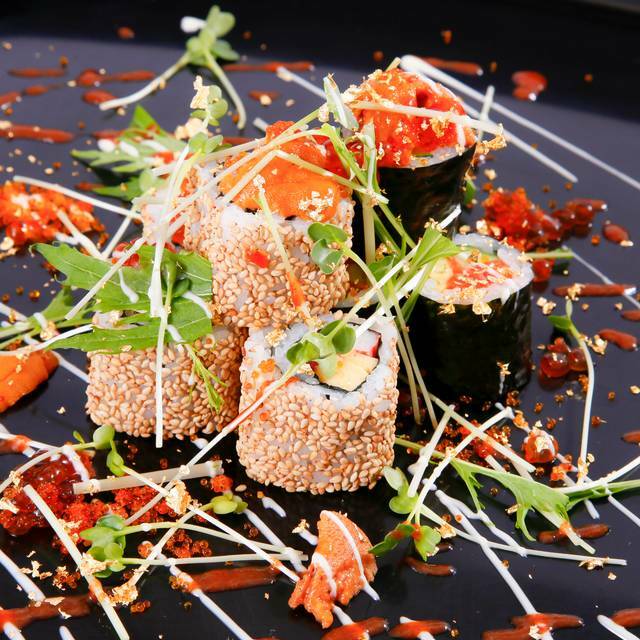 Lunch or dinner... sushi always great. Fresh. Good to be able to order electronically at the table. As always the fish were fresh and the portion was large with the exception of the rice which was very very small. Best value for high end sushi in Honolulu. 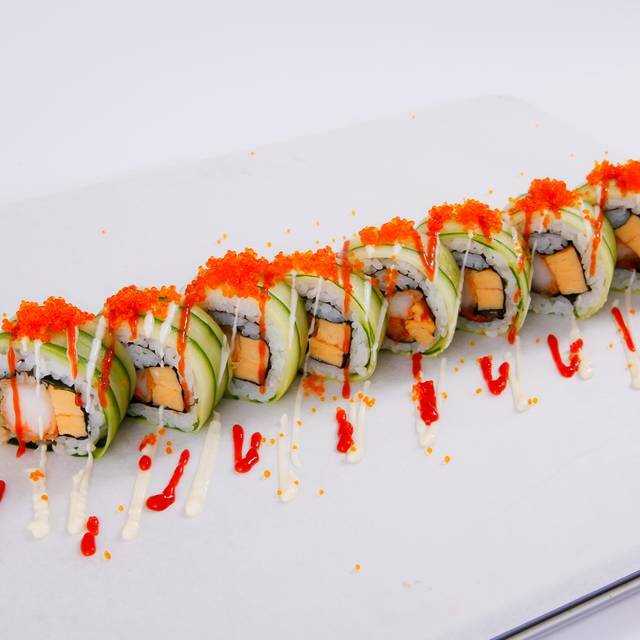 Fresh, flavorful, & generous portions of fish on the nigiri sushi. 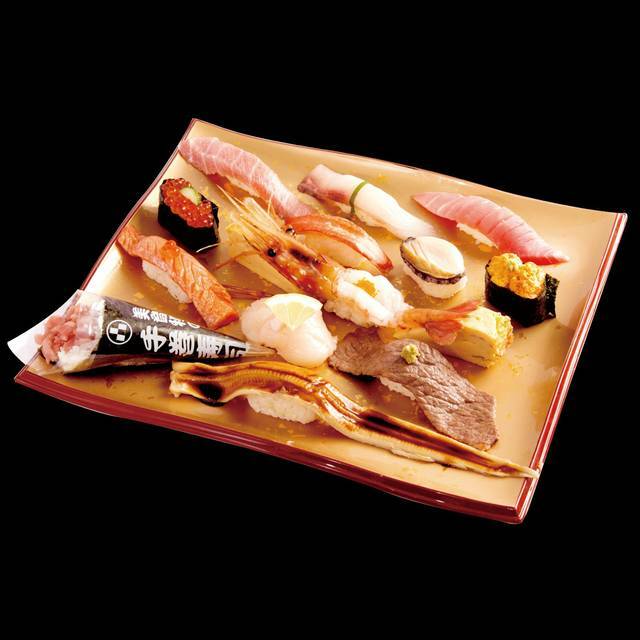 We enjoyed the combo with the otoro, chu-toro, and negi-toro. Kubota sake sure completed the experience. Already recommended to some visiting guests. Must make reservations or possibly wait at least an hour. Go get um! Service and food was great. Will be dining back again! Some of the best sushi I've ever had in my life, 10/10 would recommend. Usually hard to get seating so make a reservation if at all possible. I absolutely loved the options the restaurant provided. Very nice workers. Food was very delicate and tasty. It wasn’t very noisy. Clean and simple atmosphere. I can’t wait to go back! I just wish they had a birthday dessert. Service was slow if you use iPad to order food.... food is decent, good portion. Loved their dishes prepared with ultra fresh ingredients; however, services for those customers who are seated in the back of the restaurant were lacking & neglected. When customers had to ask for refills, the restaurant recommended 15% and above tips more or less a farce. Great sushi restaurant. If you're looking for authentic Edo style sushi, this is the place. Reasonably priceed, large pieces, and fresh fresh fresh fish. Good place to get your fill of sushi. Sushi special was delicious, chawanmushi was huge, service was amazing. Great sushi from Japan. Also, some creative complimentary dishes. It's an extremely good value as servings were large. A must. Reserved the private room for 9. Service was very good and fast as Katsumidori usually is. Upon arrival they mentioned the room had a time limit of 1 1/2 hours which wasn't mentioned at time of reservation. Too short of time for large party.